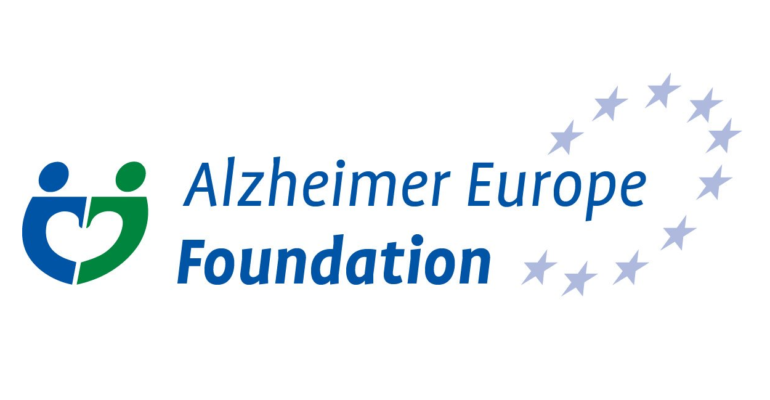 On 5th and 6th of December 2017, Alzheimer Europe (AE) hosted its third annual Alzheimer’s Association Academy in Brussels, Belgium. The meeting was attended by nearly fifty organisations, including representatives from AE member organisations, expert speakers and company representatives. For two days 15 experts in the field of AD research presented on various topics, divided into five sessions. We are proud that representatives from EPAD, ROADMAP and AMYPAD, all managed by Synapse, were invited as expert speakers to present their work and the current progress of the projects.